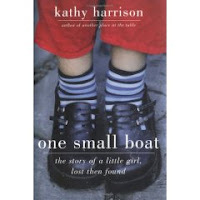 I had to choose a book off a list for my family law class that dealt with some of the issues we would discuss in class, and i chose this one, One Small Boat, by Kathy Harrison. 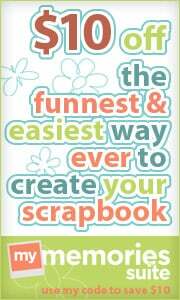 It was a quick read--only took me a couple of days with my schedule, but it could easily be read in a day or two. It was captivating as well as knowledgeable about the comings and goings of kids in foster care. Kathy Harrison is a foster care parent with her husband Bruce, and the book is based off her real life experiences. The book focuses a bit on one of her charges--Daisy. Daisy was five when she arrived in Harrison's bustling home. 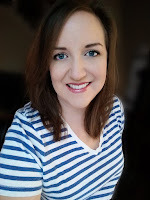 Mother of three children by birth and three by adoption, and with a handful of foster kids always coming and going, Harrison had ten children under her roof at any given time. But Daisy was in many ways unique. Daisy's birth mother wasn't poor, uneducated, or drug addicted. She simply couldn't bring herself to take care of her little girl, and the effects on the child were heartrending. Daisy was unwilling to eat-even frightened of it-and seemed to have a severe speech impediment. After two weeks in Kathy's loving home, however, Daisy began to thrive. What had happened to her? And how can a foster-care parent give back all that has been taken from a child like Daisy-knowing that she might leave one day very soon? Harrison had seen many children pass through her doors, but this one touched her in a way she didn't immediately understand. If you are looking for something to read, and decide to read this one...I bet you'll have trouble putting it down like I did. It's captivating and true to life. Five stars from me!